Want to live a longer? Healthier? ... And give the environment a break? 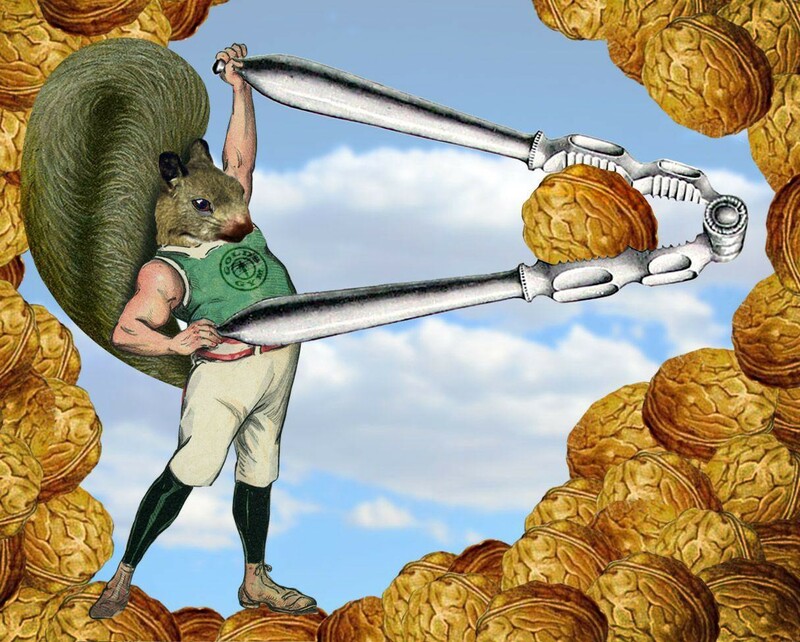 Consider popping more nuts into your month and life! They’re an under-appreciated superfood, lowering the risk of death from cancer, heart disease, respiratory disease, and other ills linked to poor diet. In one study, people who consumed nuts daily (seven or more times a week) reduced their likelihood of death by 20% from 1980 to 2010. See my full article in Future Alerts, published in Medium.